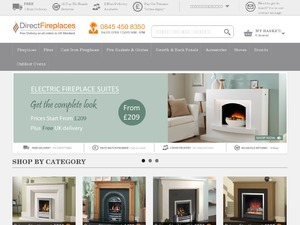 Direct Fireplaces sell a wide array of fireplaces & fire surrounds in every style. Free UK delivery, flexible payments & price match guaranteed. Offer condition: Cannot be used on Celsi Fires or Verine Fires. 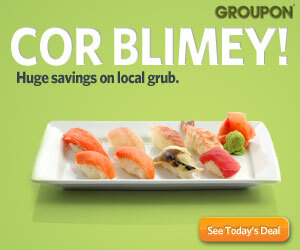 Cannot be used in conjunction with other promo codes. Offer condition: Cannot be used in conjunction with other promo codes. Do not miss another Direct Fireplaces voucher! Simply leave your e-mail address and we'll always keep you informed of new vouchers for Direct Fireplaces. Offer condition: Cannot be used in conjunction with other discount codes. 5% discount on the price of our range of contemporary outdoor cooking centres. Bring a Mediterranean feel to your garden, perfect for entertaining and once you have finished cooking, use it as a patio heater to take the chill of late evenings. Offer condition: 5% off when purchasing barbecues or accessories, Use code at checkout to claim discount.